Built in 1926, the Paulownia Cottage is the perfect place to call home when you explore the North Carolina mountains. 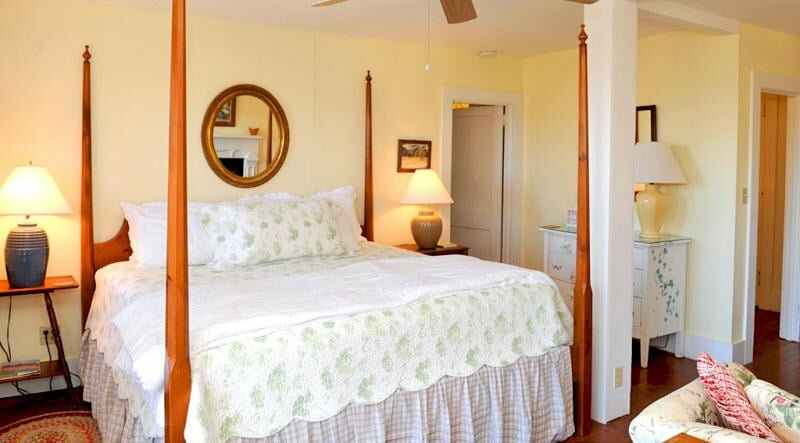 It is the closest cottage to our inn and guestrooms. This beautiful cottage has an open deck with sweeping views of the vineyard, garden and Warrior Mountains. Inside the cottage, the main room features a large sitting area with gas fireplace and ultra comfortable king bed with a private newly renovated custom Kohler bathroom with a luxurious Air Jet Therapeutic Tub for two and walk-in shower. 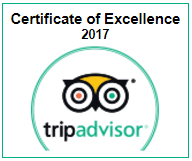 In addition, the Paulownia Cottage has a second bedroom with one twin bed, making it the perfect choice for a family of three. 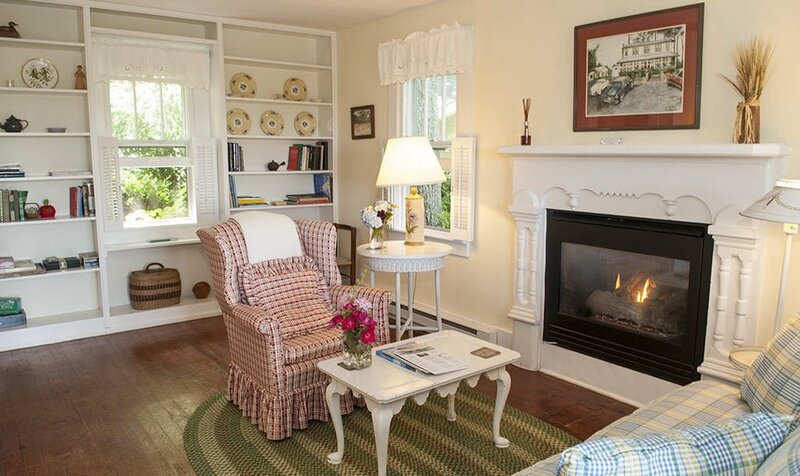 The Paulownia Cottage at our Saluda, NC inn is one of two cottages that accommodate children of all ages. Each additional guest is $35 per day.